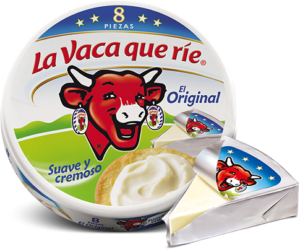 She’s been an ingénue of the dairy aisle since 1921, when a well-placed ad campaign ingrained her laughing muzzle and sassy earrings all over our collective imagination, synonymous with the wholesome protein-packed cheesy goodness of childhood. Until September 7, 2016, when her “healthy” status was toppled, once and for all. 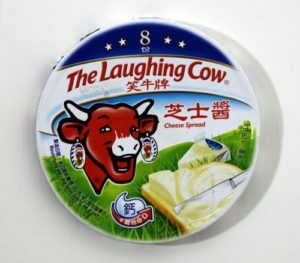 Amidst a top ten blacklist of food industry products to be avoided at all costs – a cereal, toast, Nespresso pods, chocolate bars, chips, soup-in-a-cup, frozen chicken cordon bleus, yogurt, there she is – Laughing cow! 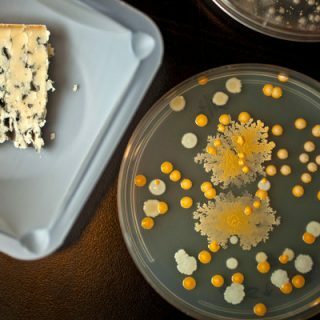 Punished for her 18% salt, and for her high fat content, natural for a product that mixes milk, cheese and butter. 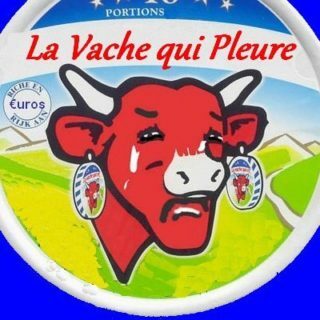 She’s the brainchild of Léon Bel, a cheesemaker from the Jura, who was a supplier of fresh meat to French regiments during WWII, Benjamin Rabier, a draghtsman, entered a drawing of a cow in a contest; he dubbed his friendly bovine the “Wachkyrie”, a nod to Wagner whose Valkyries spurred on the infantry during the war. 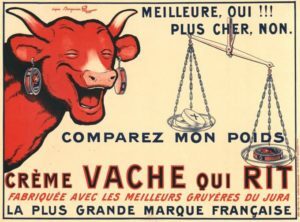 A few years postwar, Léon Bel, remembers this catchy name and registers the trademark Laughing Cow. 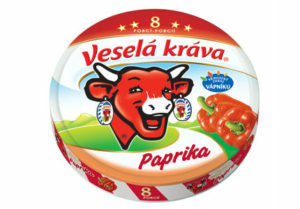 Rabier, on his wife’s advice, adds the famous earrings to “feminize” the cow. 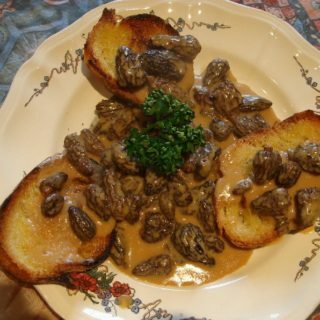 Next come legal battles with the the printer of a similar red-faced chuckling cow, and another grinning cow on a Camembert St-Hubert. 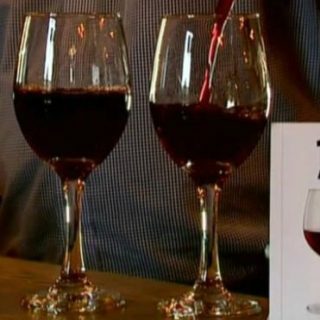 The packaging is developed into individually-wrapped servings, with a pull-tongue tab invented by Yves Pin. 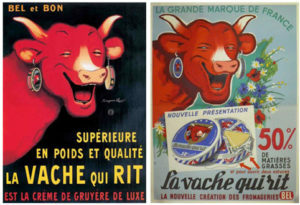 As Suchard chocolate did a few decades earlier, Leon Bel aims his advertizing campaign straight at the nation’s children, with Laughing Cows appearing on blotters and notebook-protectors, on cyclists’ silks during the Tour de France, at the movies and on TV. Bel rounds out to make our laughing bovine even more. 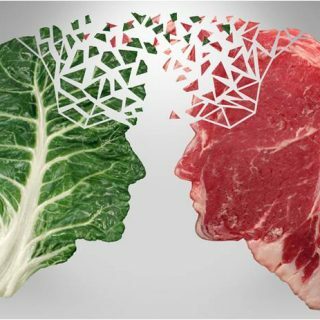 Gilles Fumey is Professor of cultural geography at the Sorbonne University ; he is also chair of the Food, Health and Risk department at ISCC (CNRS) and director of the Food 2.0 LAB Paris.